When you were young, your parents took care of you, teaching you valuable life lessons while making sure you were clean, well-fed, and clothed. However, at some point in life, sometimes the child becomes the caregiver, especially if you’re lucky enough to have your parents live decades past retirement age. For busy grown children, though, there’s a limit. You likely have work, children, and other obligations needing your attention in addition to caring for your loved one. It gets even more complicated if you don’t live nearby, where you can check in every day. Assisted living now provides so many options to older adults, it can be a great alternative to living alone, especially if you can find one that offers independent living options. But how do you know when it’s time to take that step? Here are five signs. Health issues are common among older adults, but some conditions get progressively worse over time. If the condition becomes so serious that they need daily care, an assisted living community can help. Licensed medical providers will be on hand around the clock to administer medication and provide assistance where necessary. Experts divide daily activities into two categories: activities of daily living (ADL) and instrumental activities of daily living (IADLs). An assisted living community will categorize the help your loved one needs based on these. IADLs include managing finances, driving, shopping, and meal preparation, and home maintenance. The basics, ADLs, include walking, eating, dressing, and grooming. If your loved one needs ongoing help with these types of activities, it could be time to look into assisted living. More than 40 percent of older adults experience loneliness on a regular basis. Unfortunately, this can lead to emotional and physical health problems. One of the best things about an assisted living community is that it gives its residents opportunities to interact with others. There are plenty of group activities, as well as transportation to local shops, churches, and other locations. 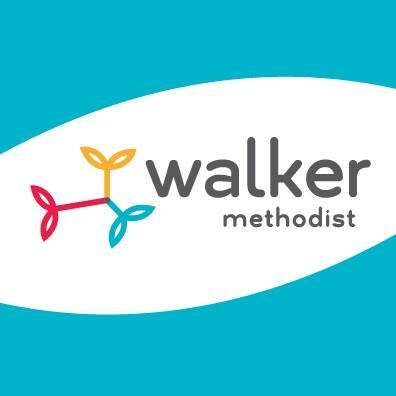 Learn about all of the Walker Methodist communities and the programs they offer. Balance can become difficult even in the healthiest older adults. If you’re frequently getting calls that your loved one has fallen and/or sustained injuries around the house, you’re understandably concerned. 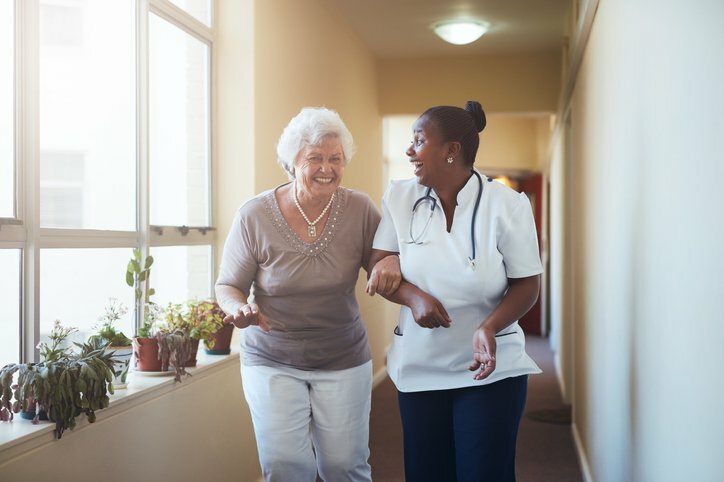 Assisted living communities can provide help with those daily activities that can lead to injuries, such as cooking, cleaning, and maneuvering around the house. No matter what’s going on with your loved one, if you find yourself constantly worried, an assisted living community could give you the peace of mind you need. You’ll know the older adult in your life is well cared for and, when you visit, you’ll see a happier, healthier parent than you saw before. All of this will improve your own quality of life as well as theirs. Assisted living communities are designed to meet the needs of aging adults. You’ll find, once you take a tour, that the amenities offered are usually far better than your loved one has at home, without sacrificing independence. Having licensed professionals on hand will also bring a quality of care that your loved one doesn’t currently have, even if someone checks in every day. That’s a peace of mind everyone can use.